The initial half hour consultation is free of charge. This gives us a chance to see how we might work together or see if I am the right counsellor for you as an individual or as a couple. Fees are £40.00 per session for individuals and £60 per session for couples. I do offer a 10% discount for a block of 6 sessions paid for in advance at the first session. 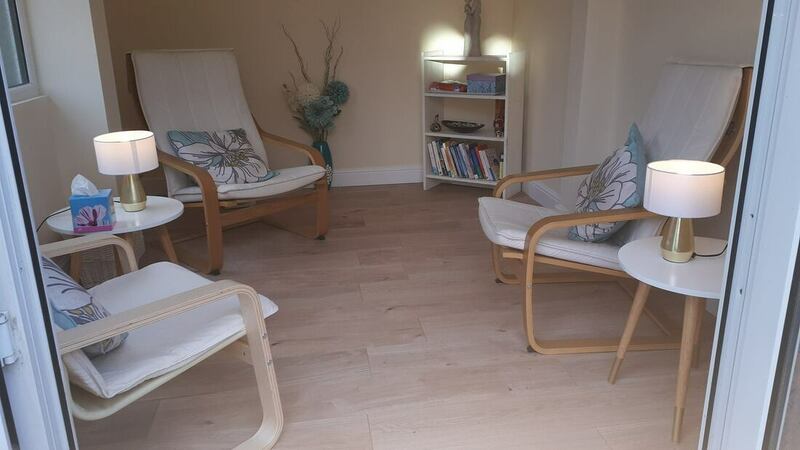 Counselling sessions are for 50 minutes and normally take place the same time each week. A counselling review is normally held in our fourth session to see how things have been progressing and how we wish to continue. Couple counselling sessions are for one hour and take place the same time each week.